Stephen Grey is an award-winning investigative journalist and author best known for revealing details of the CIA’s extraordinary rendition program. 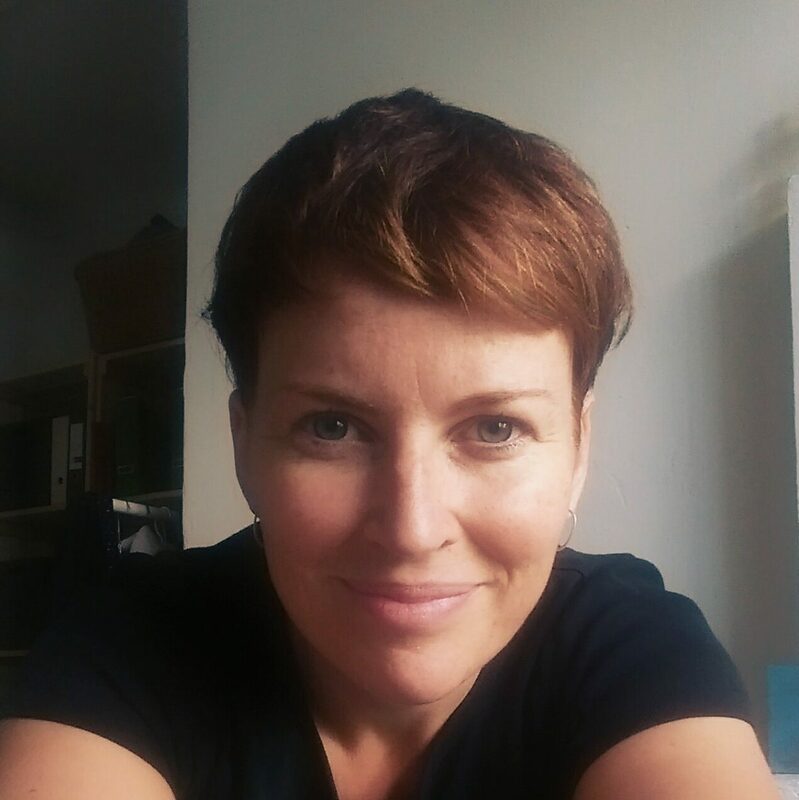 Grey is an independent writer based in London where he conducts research and works on newspaper articles, radio and TV broadcasts and as Reuters special correspondent in its global enterprise team. Grey has covered several national security issues and has reported extensively from Iraq and Afghanistan. 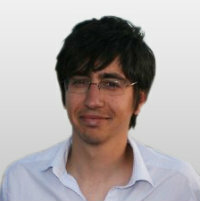 His research in Afghanistan analyzes the conflict from the perspectives of NATO and the Afghan military and civilians. In the summer of 2003, Grey began investigating reports of the CIA’s secret system of extraordinary rendition, where terror suspects were transferred to foreign jails where many were tortured. After discovering a method to track the movements of the CIA planes allegedly used for rendition, he published the flight logs of these jets in the Sunday Times in November 2004. He later contributed to several front-page articles in the New York Times about rendition and security issues, as well as to Newsweek, CBS 60 Minutes, Le Monde Diplomatique, and BBC Radio 4’s ‘File on Four’. He also presented documentaries on the CIA’s rendition program for Channel 4’s Dispatches Program and PBS Frontline World. In 2005, he received the Amnesty International UK Media Award for best article in a periodical. In 2006, he received the Joe and Laurie Dine award for Best International Reporting in any medium pertaining to human rights from the Overseas Press Club of America. He is the author of Operation Snakebite: The Explosive True Story of an Afghan Desert Siege and Ghost Plane: The True Story of the CIA Torture Program. More at http://www.stephengrey.com. 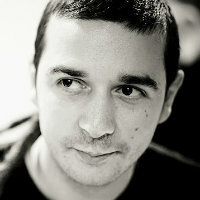 Lawrence Marzouk is a journalist and editor with Balkan Investigative Reporting Network in Kosovo. He has worked as a journalist for a decade, writing and editing for major regional newspapers in Britain, and contributing news, investigations and features to national British newspapers. 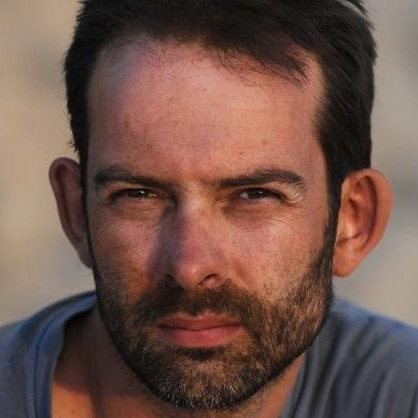 He helped his first paper to national awards with his editing of the coverage of July 2005 London bombings. 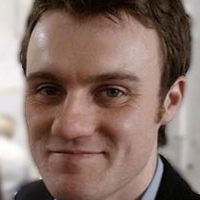 Lawrence has been shortlisted twice for regional reporter of the year awards for his work uncovering scandals in the British public sector, including serious conflicts of interests and lavish spending by state institutions, exposed by documents obtained under the Freedom of Information act. Since 2009, he has worked for Balkan Investigative Reporting Network in Kosovo, editing its English-language newspaper Prishtina Insight and launching a new investigative journalism portal, Gazeta Jeta ne Kosove. His investigations into high-level corruption have led to international and local criminal probes, including against serving ministers. In 2010 and 2011, he won best anti-corruption investigation of the year at awards organised by the UN Development Programme. Lawrence is the author of the manual Follow the Paper Trail, a guide to document-based investigative journalism in Kosovo. He is currently involved in various projects making data more accessible in Kosovo, including scraping public databases, and encouraging the use of Freedom of Information laws through workshops. 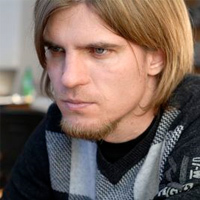 He founded the Center for Investigative Reporting in Bosnia-Herzegovina in 2004 and served as its editor and first director before the center became an independent, locally run organisation. He is the advising editor for the Organized Crime and Corruption Reporting Program, an organisation he founded together with a consortium of centers, media outlets and reporters from a dozen countries. He founded the Journalism Development Network, an innovative media development organization with programmess in Eastern Europe and Eurasia. He was a reporter or editor on work that won the Online Journalism Award for investigative reporting, the first ever Global Shining Light Award, The Tom Renner Award for crime reporting, the Overseas Press Club award and many other prizes. He worked as an investigative reporter for the Tennessean newspaper in Nashville and for the Special Assignment Team of the Associated Press in New York. He has served on the board of directors for Investigative Reporters and Editors and the National Institute for Computer Assisted Reporting. He has a degree in Aerospace Engineering and worked for six years on the Space Shuttle project for Rockwell Space Systems. He spent one year as a professional stand-up comedian. Paul Bradshaw is a visiting professor in online journalism at City University London and Course Leader of the MA in Online Journalism at Birmingham City University, which he established in 2009. He has a background in magazine and website management, has contributed to a number of books about journalism and the internet and speaks about the subjects in the media regularly both in the UK and internationally. Paul is best known as the publisher of the Online Journalism Blog, described by UK Press Gazette as one of the country’s “most influential journalism blogs” and by the Telegraph’s Shane Richmond as “The UK’s Jeff Jarvis”. He is also the founder of the investigative journalism crowdsourcing site Help Me Investigate, which was shortlisted in 2010 for Multimedia Publisher of the Year. In 2008 Paul was ranked the UK’s 4th ‘most visible person on the internet’ by NowPublic, and in 2009 ranked 36th in the ‘Birmingham Power 50’. In 2010 he was listed on both Journalism.co.uk’s list of leading innovators in media, and the US Poynter Institute’s list of the 35 most influential people in social media. In 2011 he has been ranked the UK’s 9th most influential UK journalist on Twitter by PeerIndex. Paul’s ‘Model for the 21st Century Newsroom’ and ‘BASIC Principles of Online Journalism’ series have formed the basis for newsroom operations and journalism education around the world, where they have been translated into a number of languages. In addition to teaching and writing, Paul acts as a consultant and trainer to a number of organisations on social media and data journalism. You can find him on Twitter @paulbradshaw. Paul Radu (@IDashboard) is the executive director of the Organized Crime and Corruption Reporting Project www.reportingproject.net and a co-creator of the Investigative Dashboard concept www.investigativedashboard.org. He has held a number of fellowships, including the Alfred Friendly Press Fellowship in 2001, the Milena Jesenska Press Fellowship in 2002, the Rosalyn Carter Fellowship for Mental Health Journalism in 2007, the 2008 Knight International Journalism fellowship with the International Center for Journalists as well as a 2009-2010 Stanford Knight Journalism Fellowship. 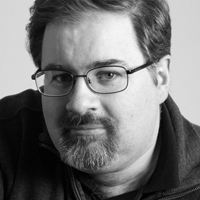 He is the recipient of numerous awards including the Knight International Journalism Award and the Investigative Reporters and Editors Award in 2004, the Global Shining Light Award, the Tom Renner Investigative Reporters and Editors Award in 2007 and the Daniel Pearl Award for Outstanding International Investigative Reporting in 2011. 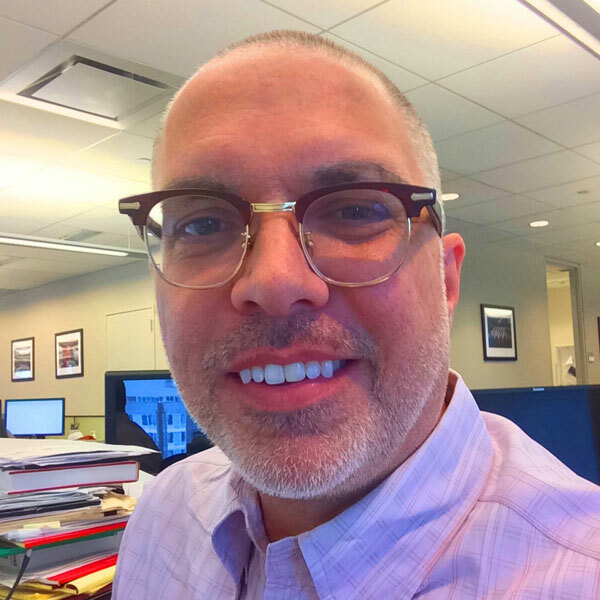 Blake Morrison is the investigative projects editor at Reuters in New York. He was hired in 2011 to help create an investigative reporting unit. Projects he has overseen and edited since he joined the news agency include two finalists for the Pulitzer Prize: The Child Exchange, an investigation of America’s underground market for adopted children; and The Echo Chamber, a special report that revealed how a handful of lawyers came to have an outsized influence at the U.S. Supreme Court. Prior to joining Reuters, Morrison served as the investigations editor and the deputy enterprise editor at USA TODAY, where he had worked since October 1999. His investigation of the impact of industrial pollution on schoolchildren spurred the EPA to launch a $2.25 million project to examine the air outside more than 60 schools across the nation. The reporting earned Morrison and colleague Brad Heath the Grantham Prize, a Casey Medal for Meritorious Journalism, the Fourth Estate Award, the America’s Promise Journalism Award, the Kevin Carmody Award for Outstanding Investigative Reporting, the Fred M. Hechinger Grand Prize, the John B. Oakes Award and the Philip Meyer Journalism Award. Morrison was also part of an investigation that examined the quality and safety of food served to children at schools. The investigation prompted the U.S. Department of Agriculture to launch sweeping reforms that raised the quality and safety standards for food served to 31 million children each day. It also earned the top investigative reporting award from the Education Writers Association. Before joining USATODAY, Morrison spent six years as a reporter and editor at the St. Paul(Minn.) Pioneer Press. There, he worked on the metro desk and as an investigative reporter, and worked on an investigation into academic fraud in theUniversity ofMinnesota men’s basketball program. The investigation earned a Pulitzer Prize for George Dohrmann, the beat reporter who broke the story. Morrison has taught reporting and writing courses at the Columbia University in New York, American University in Washington, D.C., and the University of Maryland. He served as writer-in-residence at the University of Wisconsin, and has lectured at Arizona State University and Louisiana State University. He also worked with journalists in Egypt in the weeks before the revolution to develop database and investigative reporting techniques. His French bulldog, Oatmeal, boasts 1,800 followers on Instagram (oatmealthepup). 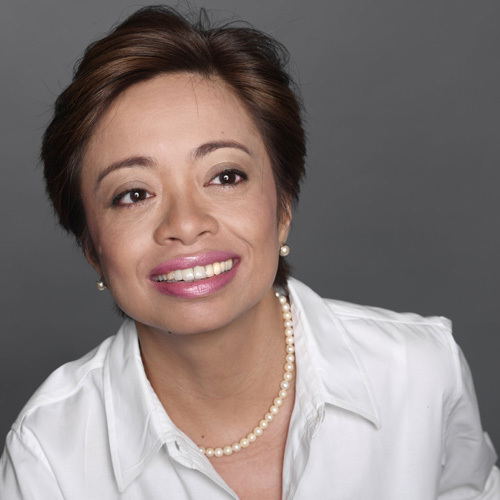 Sheila began her reporting career in 1982, when she joined the staff of Philippine Panorama, a widely read magazine. As Ferdinand Marcos gradually lost political power, Sheila reported on human rights abuses, the growing democratic movement, and the election of Corazon Aquino as president. She later joined the staff of The Manila Times as a political reporter, and also wrote special reports for The Manila Chronicle. 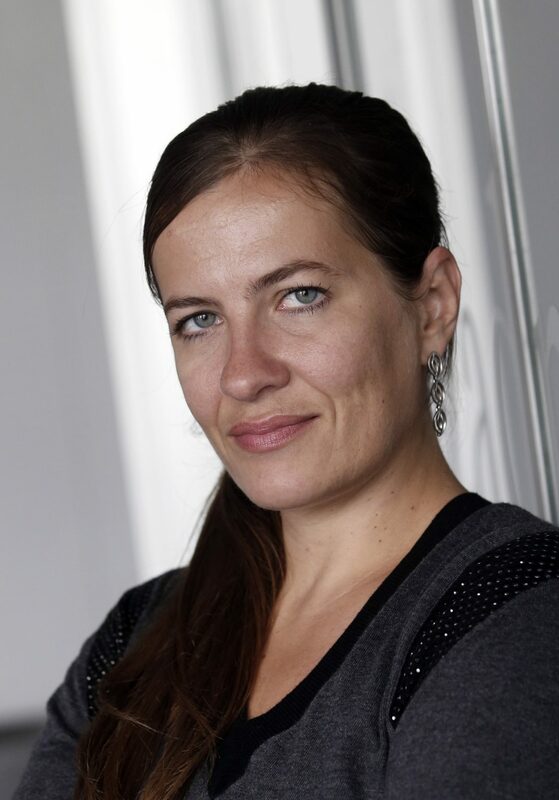 As a stringer for The New York Times and the Guardian (London), she covered seven attempted coups d’etat against the Aquino government. In 1989, Sheila and her colleagues founded the Philippine Center for Investigative Journalism (PCIJ) to promote investigative reporting. The PCIJ trains journalists in investigative skills, and has provided an environment for in-depth, groundbreaking reporting. The Center has investigated and reported on major social issues including the military, poverty, and corruption. Under Sheila’s leadership, the Center became the premier investigative reporting institution in the Philippines and Asia. Sheila is the author and editor of more than a dozen books, including “Coups, Cults & Cannibals,” a collection of reportage; “The Rulemakers: How the wealthy and well-born dominate Congress;” and “Pork and other Perks: Corruption and Governance in the Philippines.” She has received numerous awards and widespread recognition of her work.